In 1997 Porto Venere, Cinque Terre, and the Islands (Palmaria, Tino, and Tinetto), one of the most beautiful places in the world, and later in 2006, Strade Nuove and the system of Palazzi dei Rolli were included in the List of UNESCO World Heritage Sites. In 2005, Beigua Park became European and World Geopark under the patronage of UNESCO. 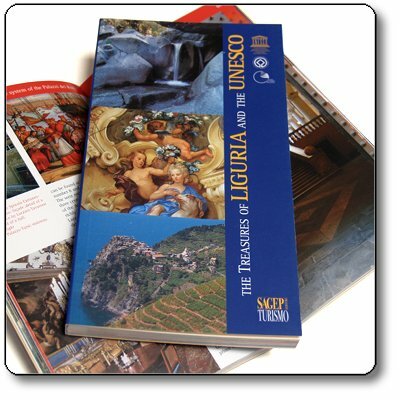 Three corners of Liguria which, for different reasons, have obtained the important recognition and that we suggest to visit to better appreciate their beauty and value.